Not in the words whispered, nor the passages read. Not from the love felt, nor the joy shared. Not in any of the typical things that make a wedding grand made this one so, no. It was the way he looked at her that made this wedding unique. It was the honesty and decency and complete adoration that were deep in Ryan’s eyes when he looked at his bride on Saturday that made this photographer’s eyes well with tears. Just the way he looked at her transformed this wedding into something spectacularly special. And boy, she sure was a sight to see. 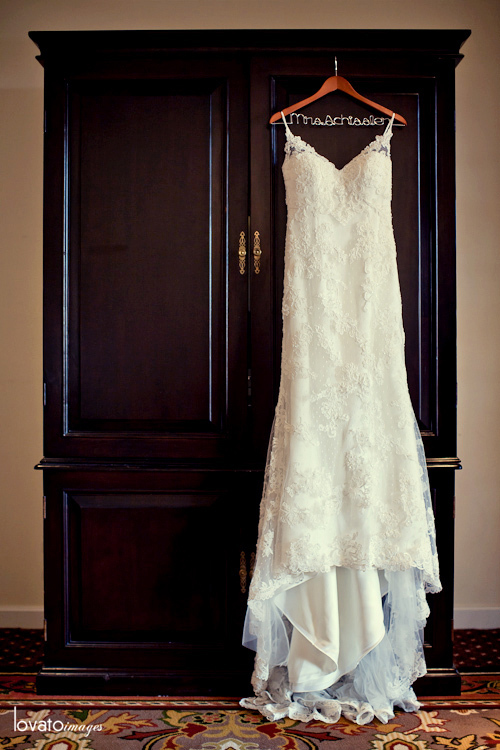 Chills swept all arms in the room once her dress was zipped and looking at her gorgeous self in the mirror. Not because she’s beautiful, because she is; but because she was the most beautiful she’d ever been, beaming with a brightness only a bride marrying the man of her dreams could convey. And when she walked down that aisle, everyone caught their breath on the light breeze, because we all knew this union was right. And the way he looked at her sealed it, even before the vows or rings were exchanged. Ana and Ryan, your wedding was magical and moving and momentous beyond belief. I was so thrilled and honored to be there. After a 12 hour day, getting into my car that night with a two hour drive ahead of me, a sore throat, lost voice and a deep desire for my bed, I could only think to myself, God, I love what I do. Thank you.